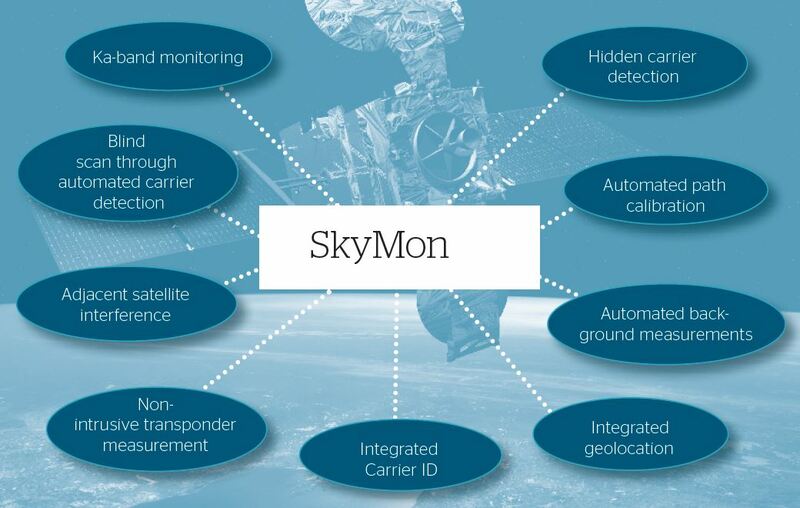 SkyMon is the satellite carrier monitoring and interference localization solution that lets you identify interference and manage carriers in one comprehensive system while minimizing your investments. 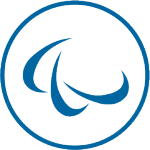 SkyMon modular architecture can be customized to integrate with your existing infrastructure. 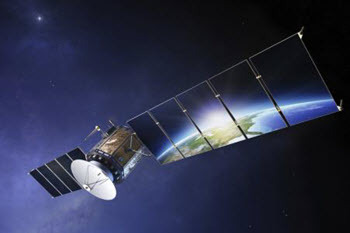 The advent and rise of data-hungry media like HDTV, mobile services and satellite radio have made satellite links indispensable for global communications. Subsequently, revenues of the satellite industry are expected to rise significantly over the coming years. 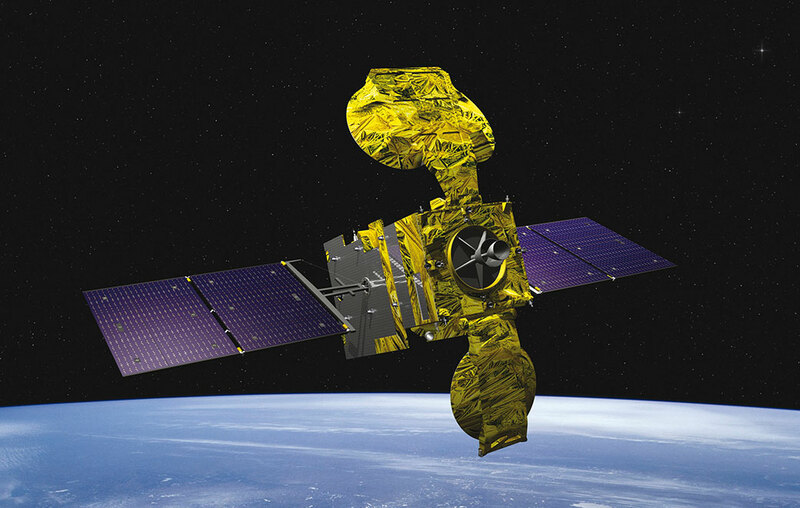 However, the amount of interferences and anomalies that negatively affect data transmissions will increase even more as a direct side-effect of the growing number of satellites crowding the Earth’s orbit. In order to have enough time to take counteractive measures, the best solution is to identify and localize these interferences before any serious problems arise and subscribers start to take notice. 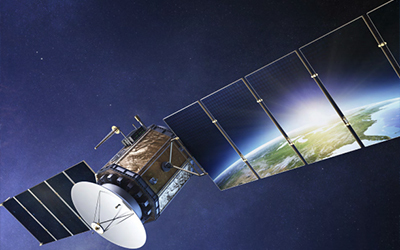 This is a very serious issue – satellite operators may not be able to deliver the required level of service quality, leading to high contract penalties and, ultimately, to increased churn rates. With SkyMon, you can both identify and localize satellite interferences in one single solution and on one intuitive graphical user interface (GUI) in order to take counteractive measures immediately. 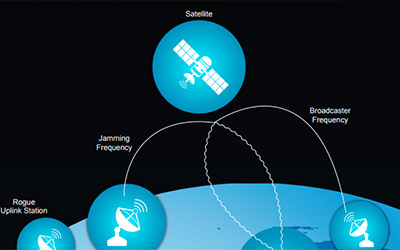 SkyMon is a sophisticated automated radio frequency traffic monitoring system that gives you all the necessary tools to continually monitor the links between your satellites and your ground stations from one central hub, obviating the need for investments at your various locations around the globe. 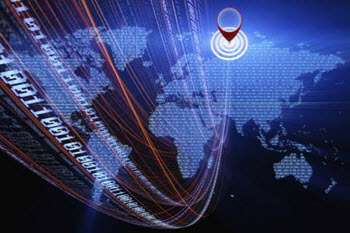 SkyMon includes a fully integrated comprehensive geolocation system that lets you precisely localize any type of detected interference, so that you don`t have to waste precious time transferring data to external localization applications and are able to start a coordinated reaction right away. 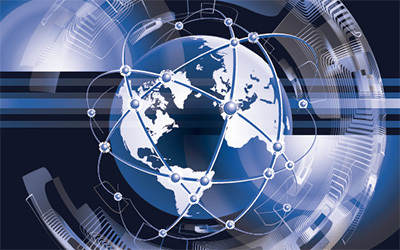 SkyMon is a sophisticated, fully-automated radio frequency traffic monitoring system. It allows to react effectively to anomaly events. The swift solution for detection and geolocalization, that offers high-performance tools for localizing any interference signal. One-satellite geolocation. 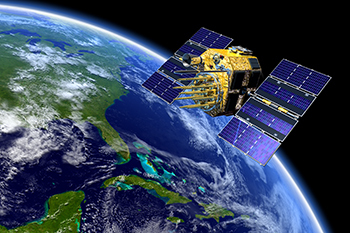 Go beyond the limits of traditional satellite interference localization. 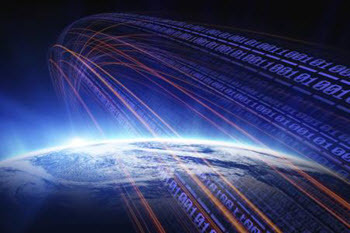 The satellite industry is extremely successful in providing internet connectivity in areas where terrestrial communication infrastructure is too weak or even not available at all. 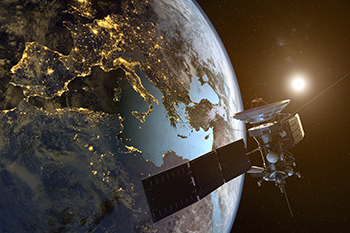 For satellite operators, the ability to rapidly identify and mitigate interference – intentional or not – is crucial to protect the core functionality of their most valuable assets and ensure flawless satellite service operations. 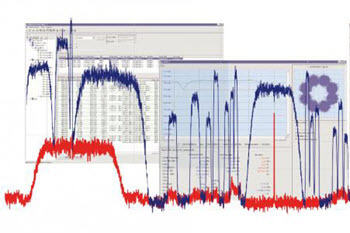 SkyMon Carrier ID detection is the solution that rapidly pinpoints the owner of an interference signal. Unparalleled power density and versatility revolutionize power test systems for spacecraft, satellite and payload manufacturers.